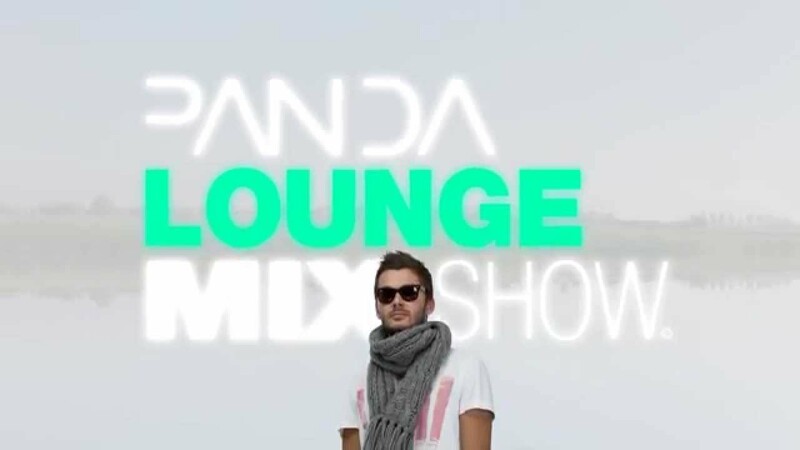 Panda launches the second installment of his new Lounge Mix Show on YouTube with special guest Deeper Sublime. Hailing from Germany. Deeper Sublime aka Eriq Johnson started in music in 1995. His first compositions were written for theatre plays but gained popularity at musical festivals in Berlin. Mostly working on music for television and advertisements, Eriq actually moved into dance music after 5 years at the dawn of the millenium. Performing all over Europe, Eriq established himself in the DJ circuit. Now, what is interesting is that Eriq never chose one style over the other. While DJing, he played electro, house, techno and lounge and this continued in his productions. In 2007, he launched his own imprint Musicheads and 2008 saw the start of his lounge project Deeper Sublime. And that's what this mix is all about. In this mix, Deeper Sublime bring us 7 of his latest tracks, remixes and exclusives in over half an hour. Leave your appreciation for him in the comments!